for $94,900. The lot size is 31062.00 Sqft. 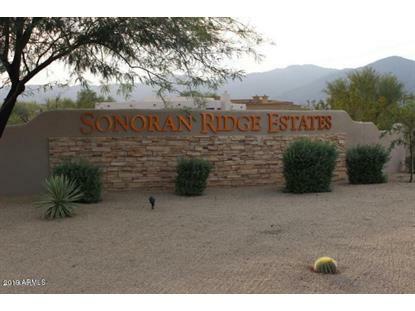 Amazing lot in Sonoran Ridge Estates ready to build. 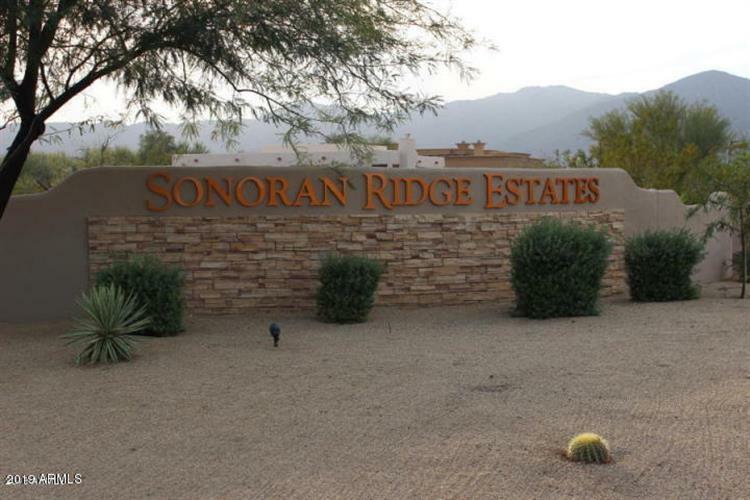 Rare opportunity for a gated community lot that has utilities to lot line. Backs to open land so privacy off the backyard for your new home. Which is rare in this subdivision demanding a premium. Price reduced $$$$5, 0000 as of 04/12/2019 seller wants offer , Come see the views off of this great custom home lot for yourself. Buyer to verify all information.